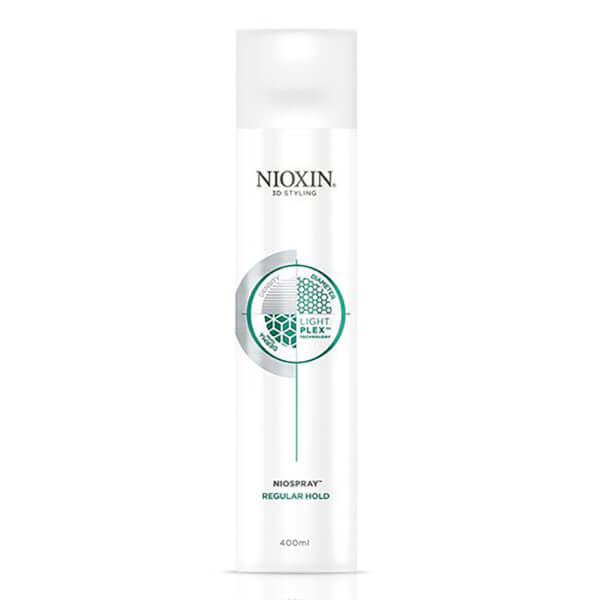 Set your style in place with NIOXIN Regular Hold Spray, a multi-tasking, light hold hairspray that works to keep your 'do in place whilst creating movement and the illusion of thicker locks. Formulated with LIGHTPLEX technology, its complex of polymers and conditioning agents provide light, balanced styling hold without that crispy, stiff finish. 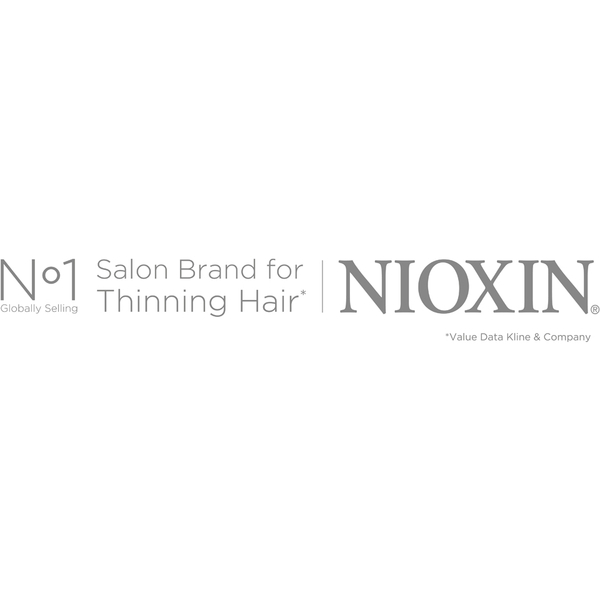 Expect thicker looking hair with a workable finish. Easy to brush out. - K.N. Run your finger through hair to create movement. Spray to set your style.